We were all cute before we started sweating! I don't know about you, but I love any excuse for a three day weekend. Not that I really needed one since I'm subbing - or not subbing, as the case may be so early in the school year, but it's nice when my friends are also off for a long weekend so we have an excuse to have fun. This three-day weekend, in particular, was extra fun because yesterday was my roomie's birthday, which, of course, meant that we had lots of celebrating to do. 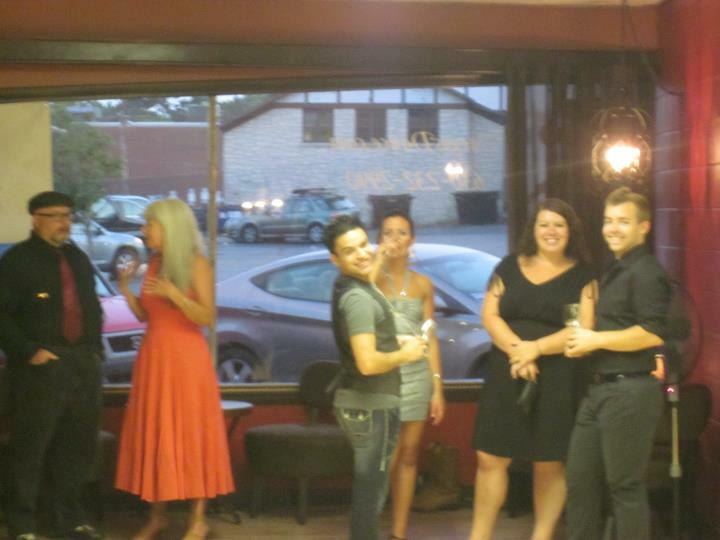 The festivities began on Friday night with a wine tasting and salsa lessons/dancing at Vargo's Dance LLC. This is Tom's new Zumba location in downtown Geneva on Monday nights (6:00 PM for anyone interested). Jamie, the owner, is as sweet as can be and is super excited about finally having her very own ballroom studio. 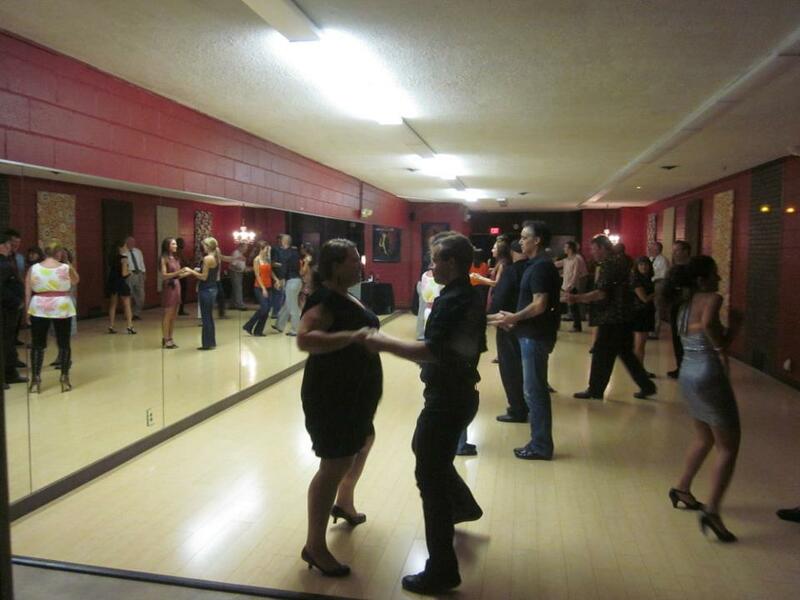 She's adorable, and you should definitely stop in for some classes if you're in the area! That's right! We're professionals, people! Anyway, Tom dragged me along for the evening when someone else had to back out and they needed another girl for the group. 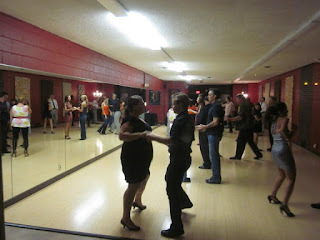 I have to admit that I didn't go willingly because even though I can follow choreography all day long, I'm still intimidated by freestyle Latin dancing. Oh, the things we do for the people we love! After the lessons started, I realized it wasn't bad at all. My Zumba background was definitely helpful because I already have an idea of the basic steps, and I'm already used to following Tom, so I think I was a pretty good partner. We kept joking that we need to be in the advanced class because I honestly thought it was going to be much harder than it was. I may even be willing to try another style... no promises, Tom!